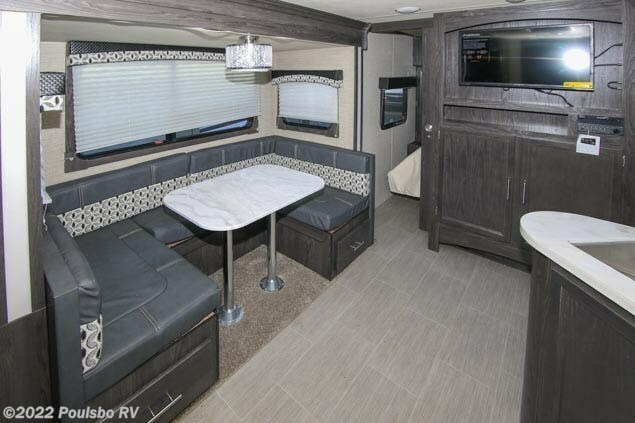 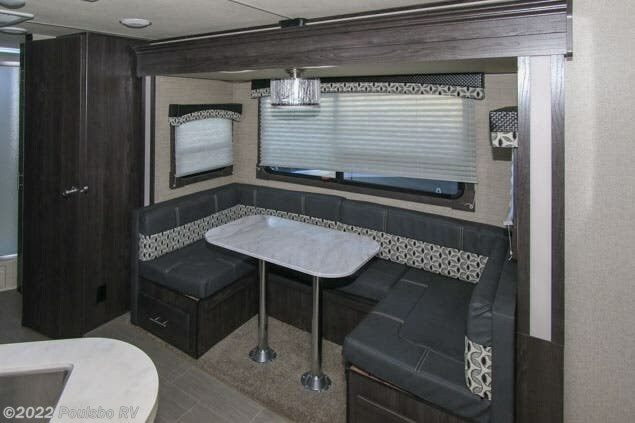 This new 2018 Dutchmen Kodiak Ultimate 230RBSL has a great floor plan with 1 slide out and a U shaped booth dinette that makes into additional sleeping quarters. 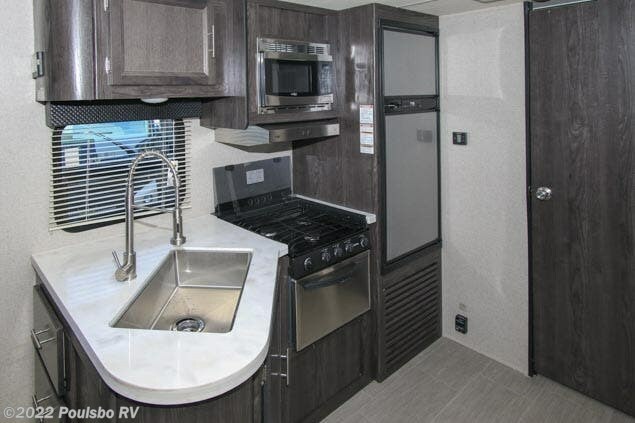 The kitchen comes equipped with a stove top with oven, microwave, large single bowl stainless steel undermount sink, and a two door stainless steel refrigerator. 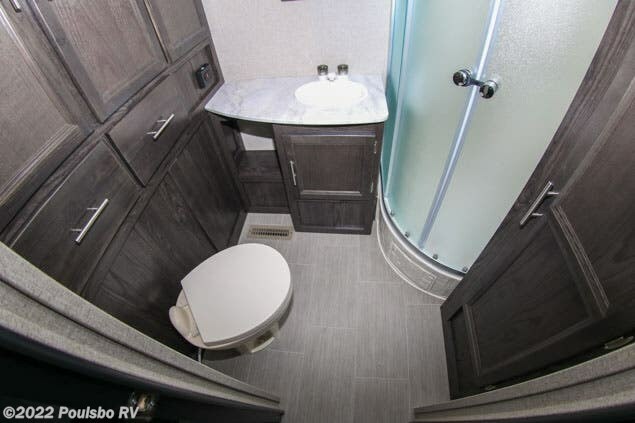 There is a private bathroom at the rear of this Kodiak has an enclosed walk in shower and plenty of spacious cabinets for linens. 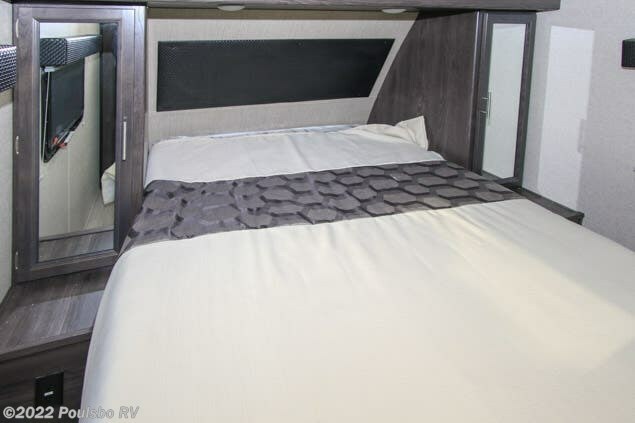 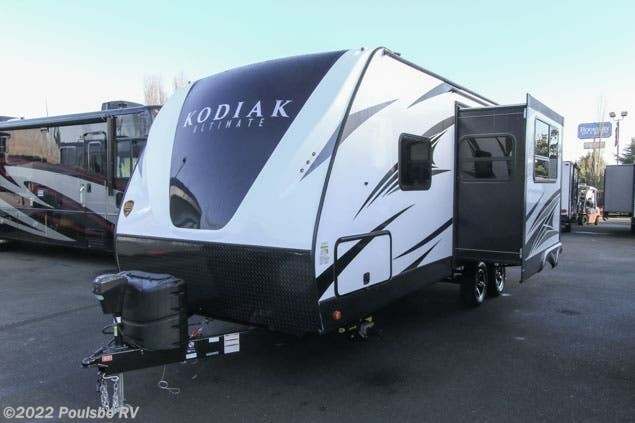 At the front of the Kodiak there is a walk around Queen bed with nightstands, mirrored shirt closets, and under/over bed storage. 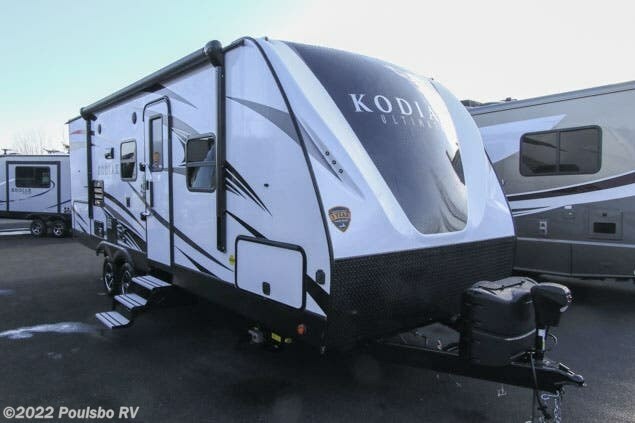 Heading back out of the Kodiak Ultimate 230RBSL, you will find a power awning, speakers for entertainment, outdoor kitchen, stabilizer jacks, and pass thru storage. 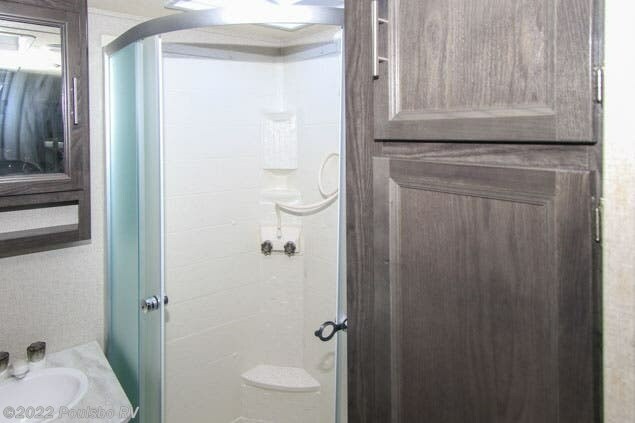 *Stock unit shown actual unit may vary slightly from photos. 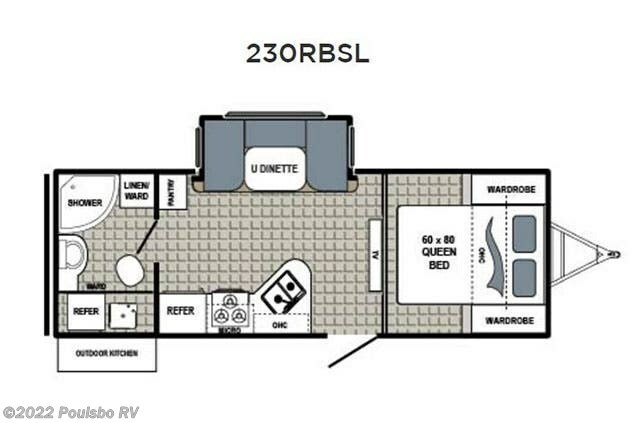 Images are representative of this model but may not be of this specific vehicle. 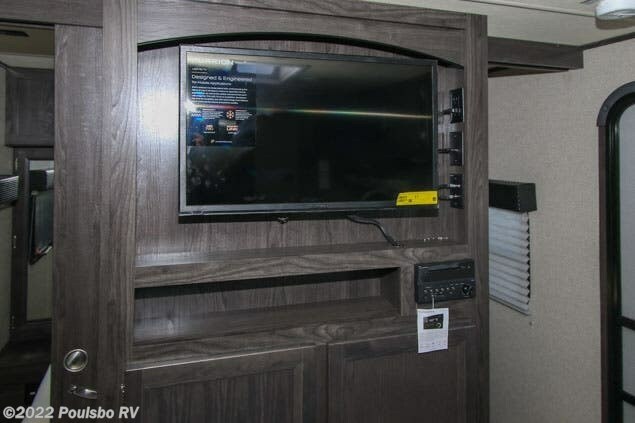 Buyer must verify all features and accessories are on this unit for sale. 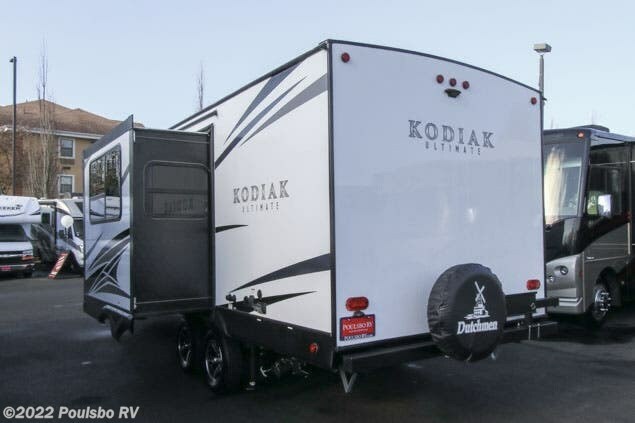 Check out Stock # K4813 - 2018 Dutchmen Kodiak Ultimate 230RBSL on dutchmenrvs.com!